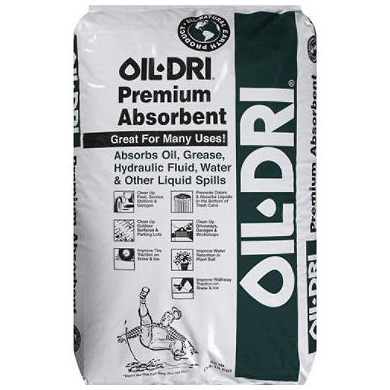 Oil-Dri Premium absorbent clay granules are used to absorb most types of oils, mixtures of soluble oils, acids, paints, inks, water and other liquid spills. 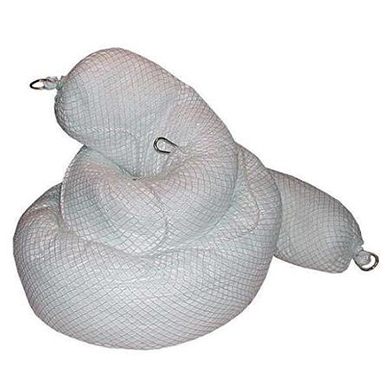 Proper use of this product can reduce slipping accidents, prevent flash oil fires and keep floors clean and dry. 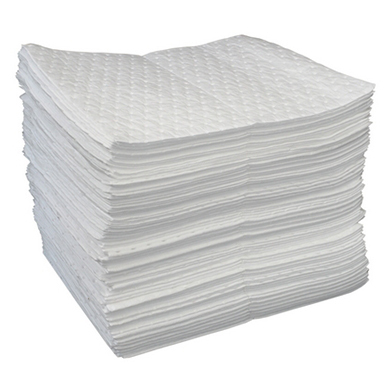 Universal absorbent heavy weight roll is perforated down the center and every 18 Inches allowing for customized sizes. Double sided coverstock offers extra durability, and bonded layers add strength and allows fluid to spread through the material quicker for the best absorption rate. 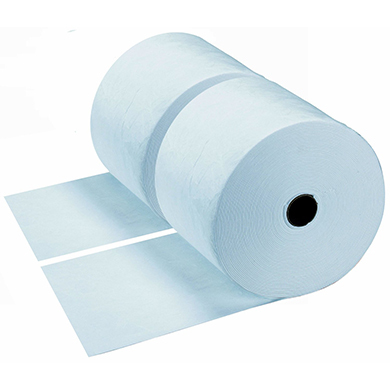 Ideal for aggressive and non-aggressive leaks and spills in high-traffic area’s, maintenance bays, work stations, and routine industrial applications. Absorbs up to 48 gallons.